While supplies last save up to 40% on select Schwaben Tools! Click HERE to save on select Schwaben Tools! The discounts just got deeper now up to 60% off! 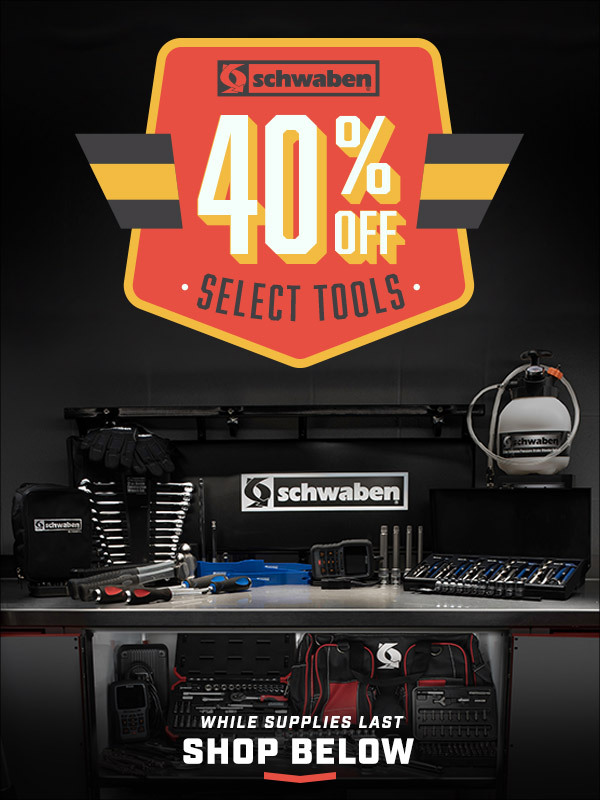 Quick Reply: 40% on select Schwaben Tools while supplies last!